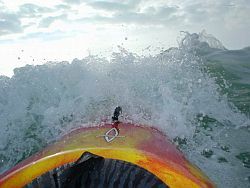 The club has various kayaks, as well as paddles, spraydecks, helmets and Buoyancy aids. These will be available to hire for winter pool sessions (subject to availability as people on courses and members will be catered to first). Members can hire club kit to take away with them. If you are already a member and know the login password, you can see a full inventory of club kit. 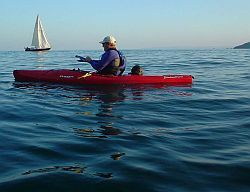 We also have a collection of paddling dvds and books which can be borrowed by members.